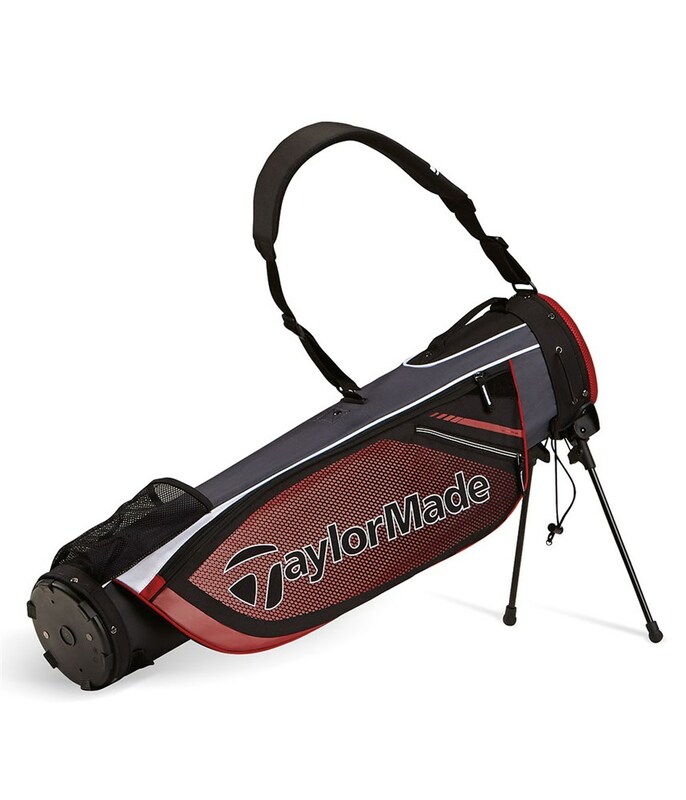 The Quiver Pencil Stand Bag from TaylorMade has been designed for the golfer that will carry their bag all the time. It has many of the features and benefits of a larger stand bag but only weighs 1.1 kgs when empty. 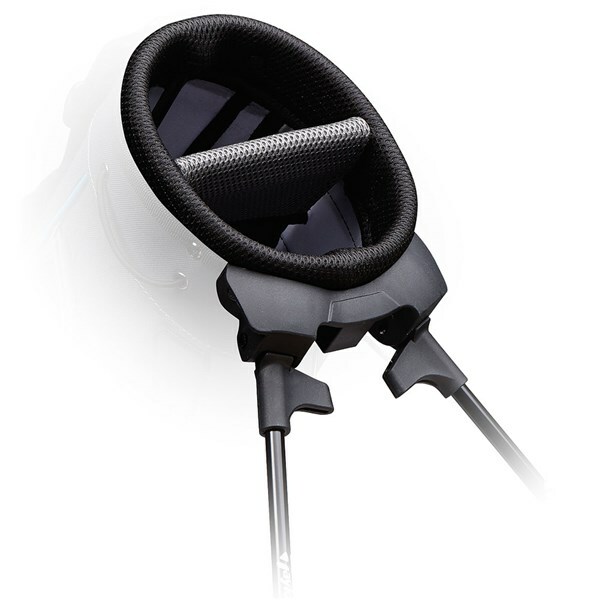 2-Way, 6” Top - Provides ample room for a full set of clubs. 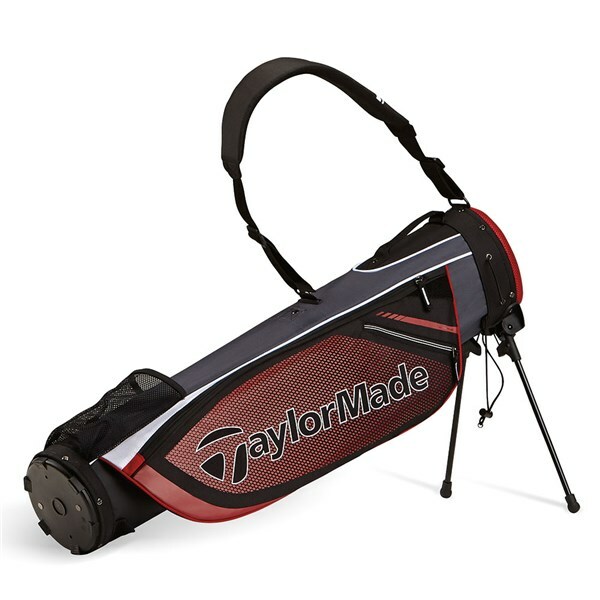 Crush Resistant Construction - Gives the bag brilliant rigidity and stability as well as adding protection to your clubs. Micro Stand - Allows you to utilise a stand and not get the underside of the bag dirty and wet by laying it on the ground unlike the traditional pencil bag. Single Strap - Provides excellent carrying comfort and balance when the bag is being carried. 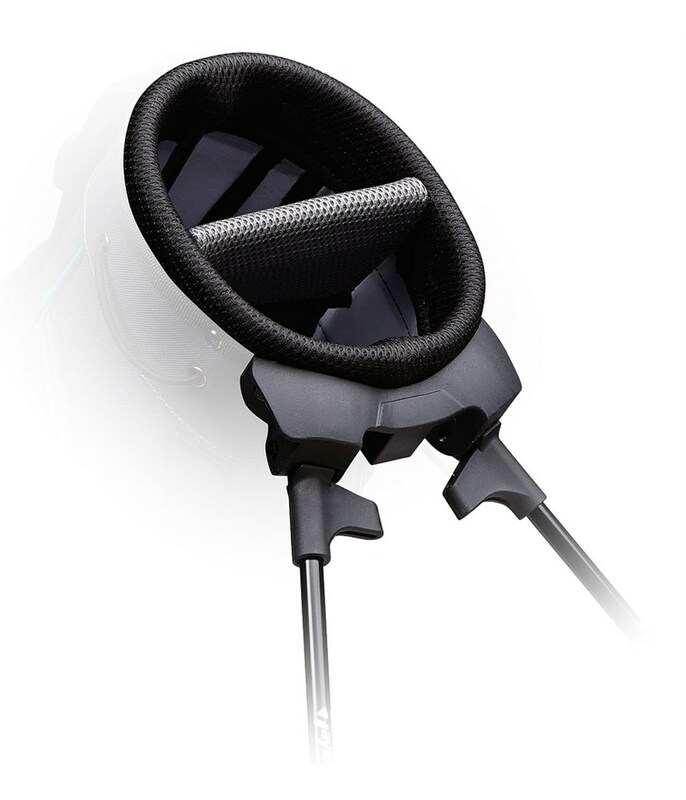 Air Mesh Hip Pad - Provides excellent carrying comfort and durability when the bag is against your hip. 5 Pocket Design - Includes a full-length apparel pocket, valuables pocket, ball pocket, beverage pocket and an accessory pocket.